As the United States and the healthcare field become more diverse, an additional layer of complexity to the physician-patient-caregiver team arises. This provides an opportunity to create an exceptional experience for every patient and caregiver, but requires skills to deliver moment-to-moment respectful, compassionate, and sensitive communication. In addition, effective communication is essential to fully understand the patient’s health needs and craft an appropriate and meaningful care plan. 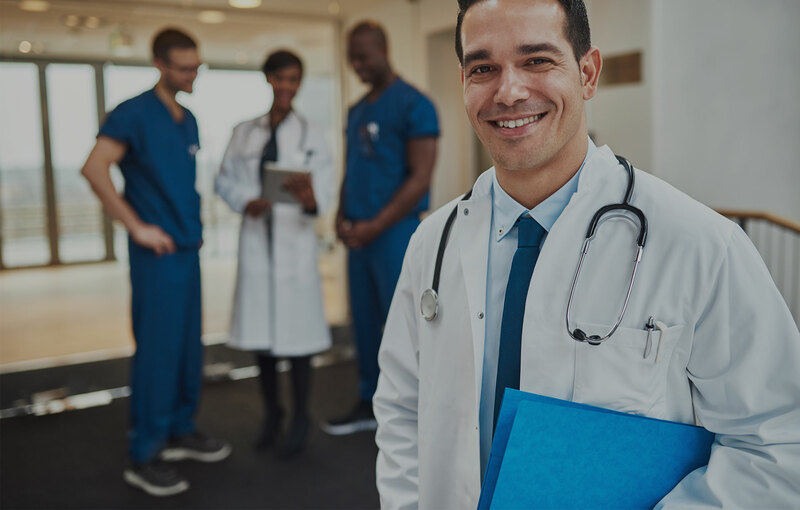 When considering diversity, physicians and the clinical team needs to be mindful of not only ethnic diversity, but also differences in economic status, religious beliefs, weight, height, gender and more. Cultural beliefs have many dimensions, including decision-making styles, healing traditions, spirituality, expectations and assumptions about privacy/disclosure, status/hierarchy, socio-economic status and immigration status. To equip our healthcare professionals with the necessary skills to successfully navigate an increasingly diverse environment, excellent core communication skills including mindfulness, reflective listening, accurate and efficient information gathering, joint-agenda setting, and recognizing the emotion of the patient/colleague and responding appropriately are necessary but not sufficient. Healthcare professionals must be able to identify any underlying/existing personal biases and how those biases may impact interactions, the overall provider-patient relationship and, ultimately, clinical outcomes, safety, and efficiency.